This Changes Everything - Available as a download or stream? 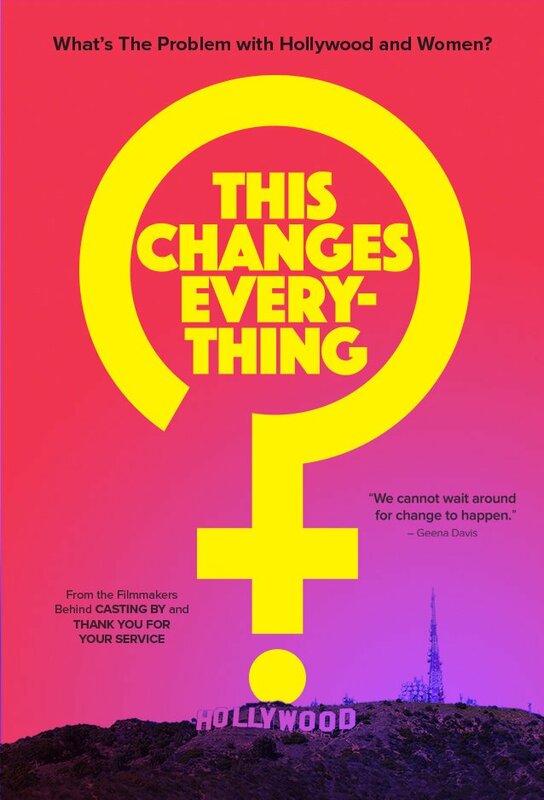 Tom Donahue's latest documentary, "This Changes Everything", examines gender disparity in Hollywood, told from the perspective of some of the most prominent women in the industry. Those interviewed include: Meryl Streep, Natalie Portman, Sandra Oh, Rosario Dawson, Jessica Chastain, Shonda Rhimes, Rashida Jones, Reese Witherspoon, Taraji P. Henson, Chloë Grace Moretz, Cate Blanchett, Marisa Tomei, Zoe Saldana, Geena Davis, and Gillian Anderson.